Spring has finally arrived! So…here’s some Spring hair inspiration from my latest campaign for H&M. 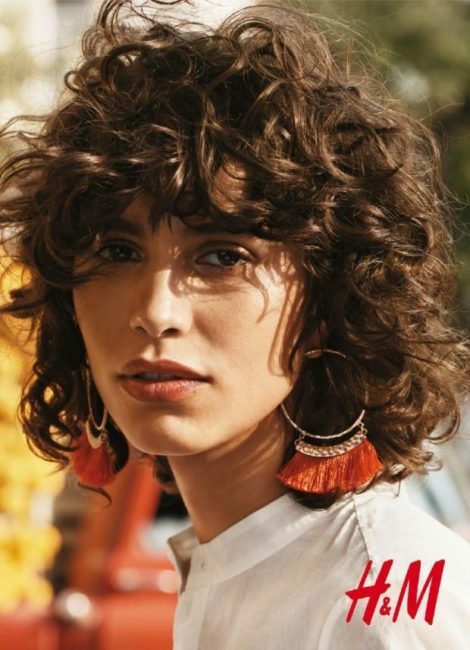 We travelled to Mexico City to photograph the stunning Mica Arganaz and Rianne Van Rompaey. The shots by Josh Olins really capture the colour and vibrancy of the city!